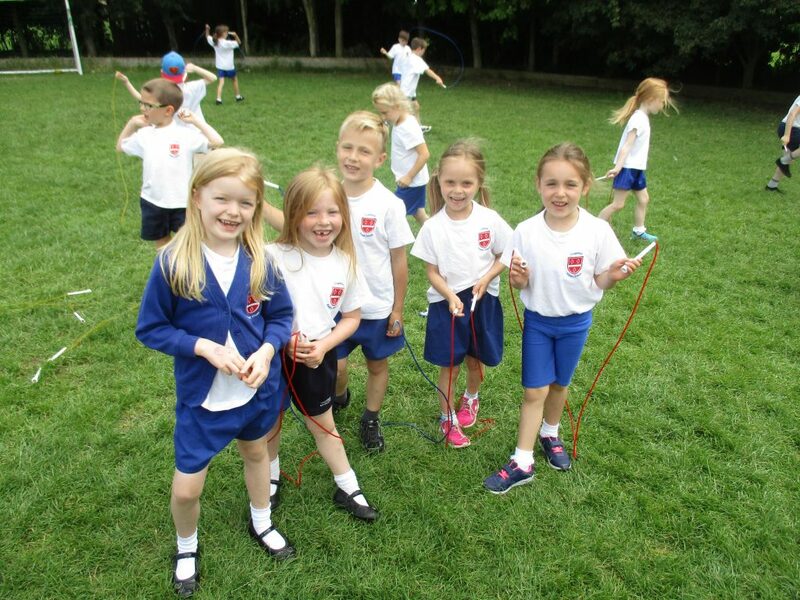 It has been confirmed that Cogenhoe Primary has been awarded the coveted School Games Gold Mark for the second year running, one of only 24 Schools (Primary and Secondary) in the County (2016). 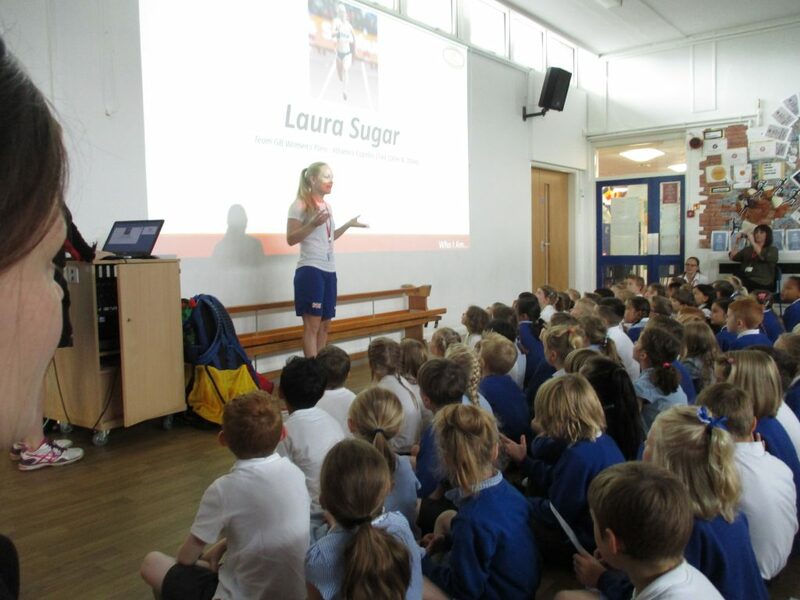 The School Games Mark rewards schools for their commitment to and development of competition, school sport and physical education. 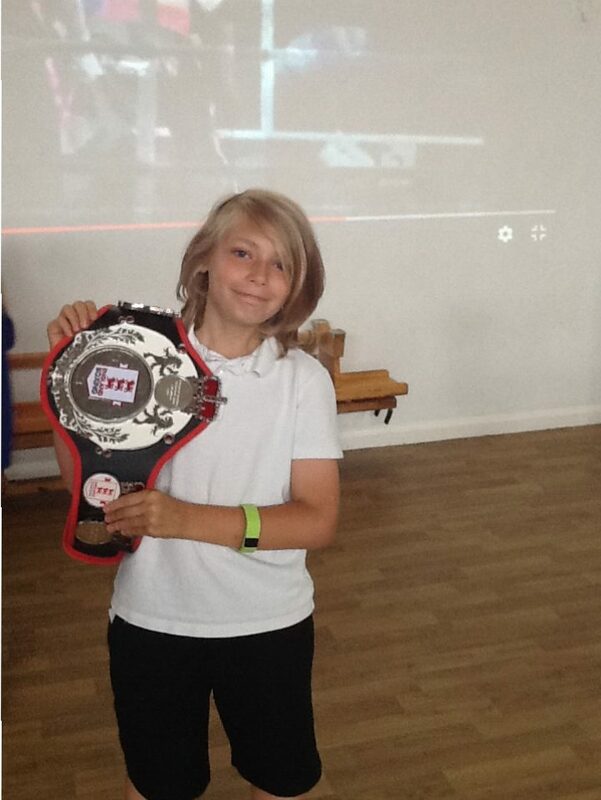 The award is testament to the hard work and commitment of the staff led by Mr Perry. 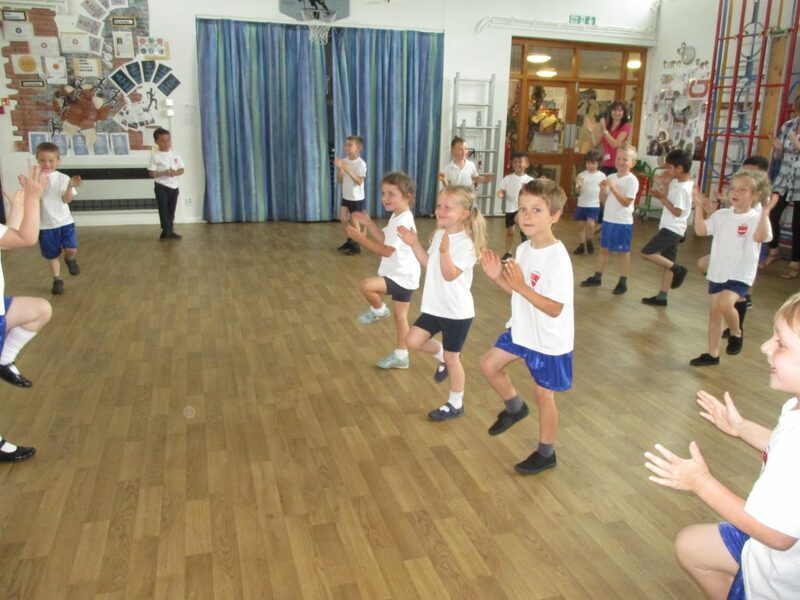 “Cogenhoe Primary provides excellent opportunities for students across physical education, school sport and competition all year round. 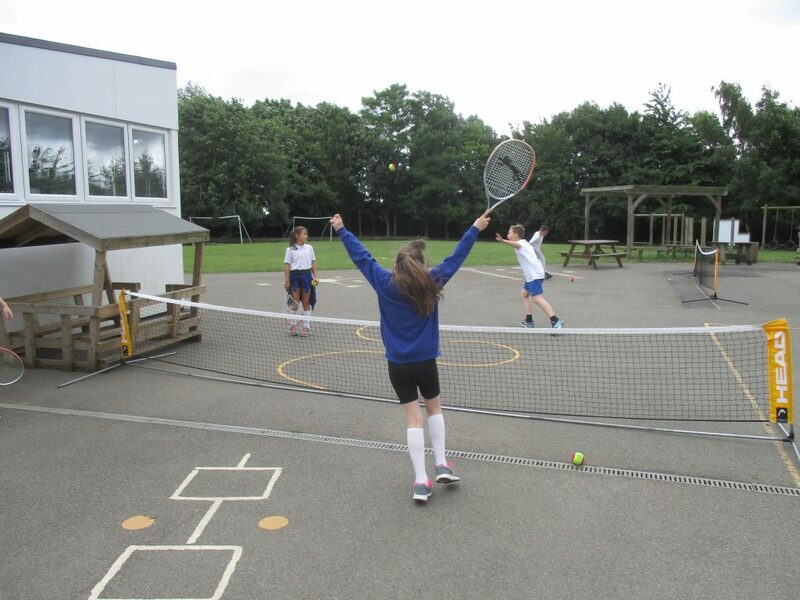 A number of highlights for 2014/15 include 68% of students engaged in extracurricular sports clubs and the wide range of sports teams taking part in Inter-School (level 2) School Games competitions which totalled 7 different sports last year. 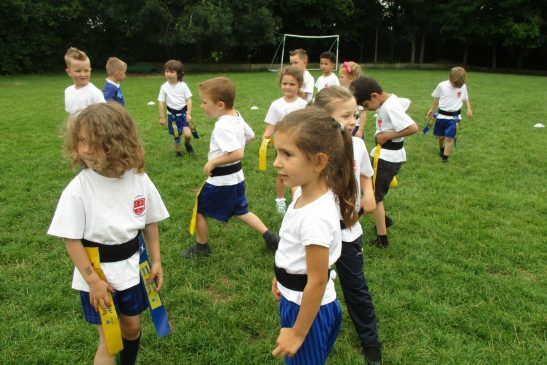 Following the success of the Olympic Games in 2012, the Government introduced the Sports Premium, which is designed to help primary schools improve the quality of PE and sport activities that are on offer to pupils. 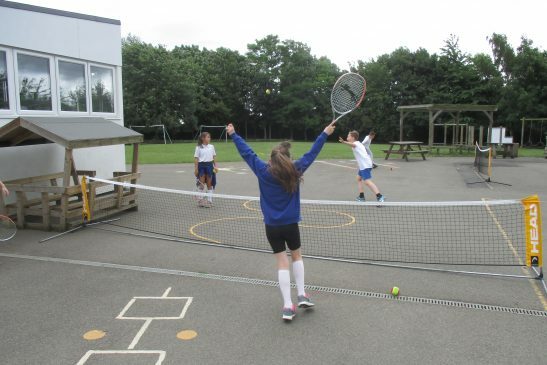 At our school, we recognise the importance of sport and the impact that it has on pupil’s well-being and confidence; we are passionate in ensuring we secure a range of sporting opportunities for our pupils. This commitment has been recognised in our achievement of the coveted Gold Mark Sports Award, which we were awarded in September 2015. 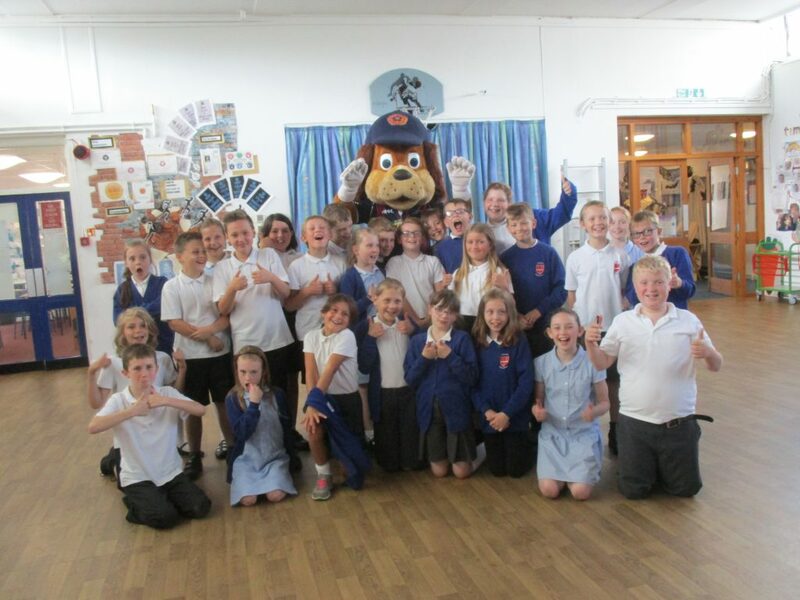 For the academic year 2015 – 2016, we received £8,845. The funding was used to secure the following objectives. 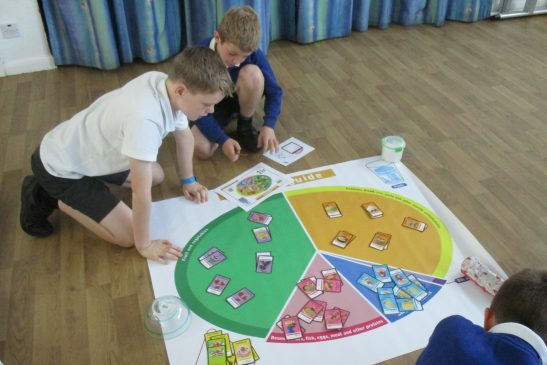 Continual commitment to the Play leader role at lunch time to encourage pupils to be active. 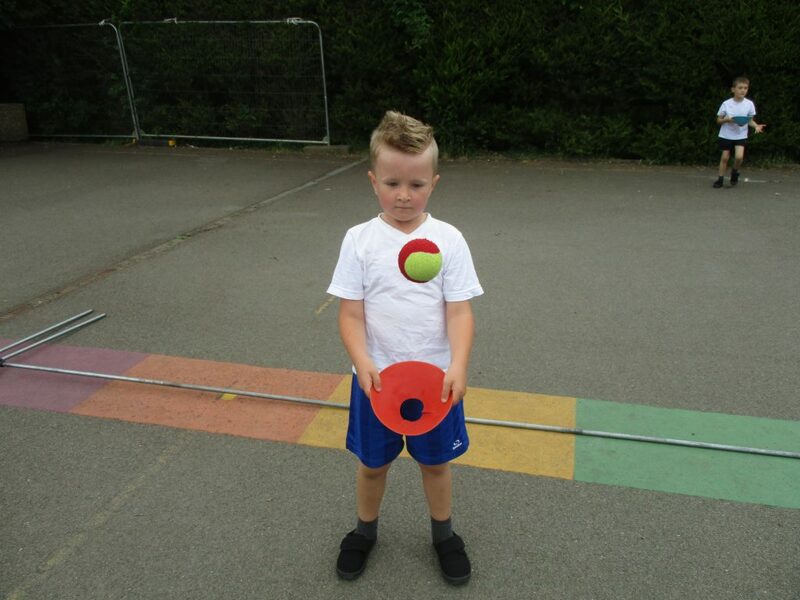 Additional equipment purchased for all of the children to use during their recreational sessions. 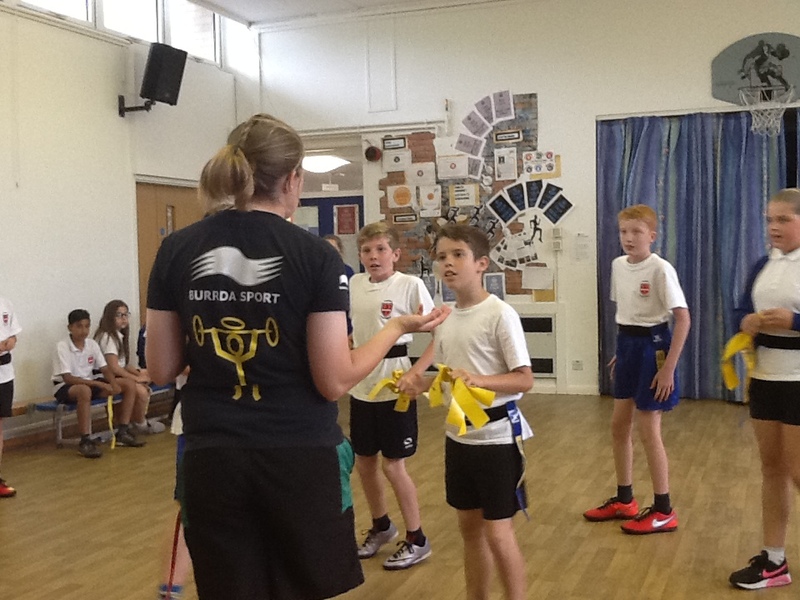 Training provided for a group of Year Five pupils to become the school’s Sports Crew. Sports Coach engages with all pupils throughout the week to encourage them to be active. 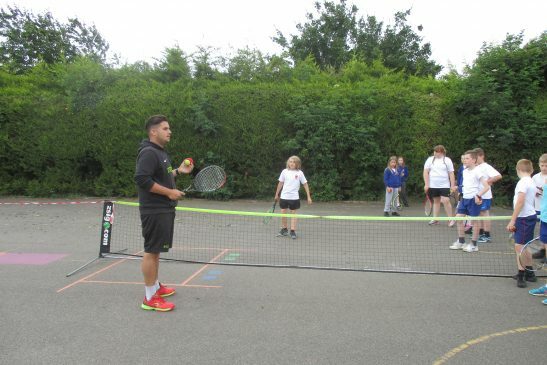 He works alongside the Sports Crew providing training, so that a greater number of children are supported at playtime and further opportunities are provided to develop young leaders. 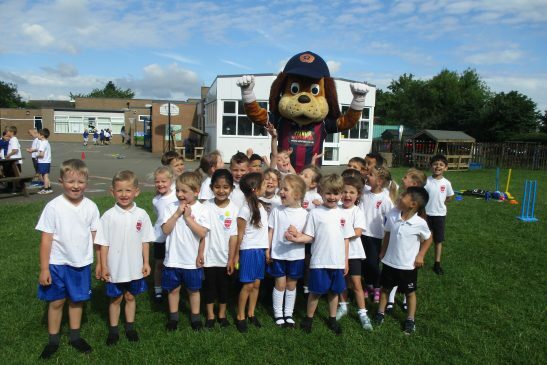 The school’s commitment to this role for a number of years, ensures that the impact of this is sustainable. 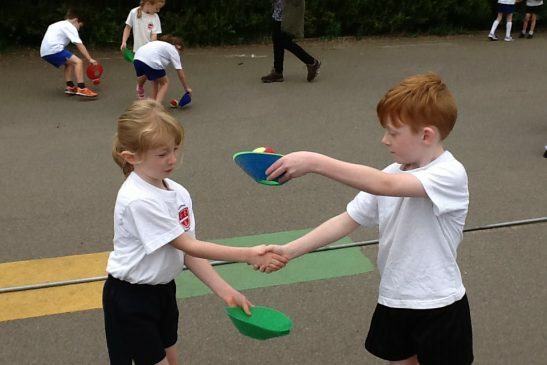 To provide and encourage pupils to participate in a broader range of sports outside of school. 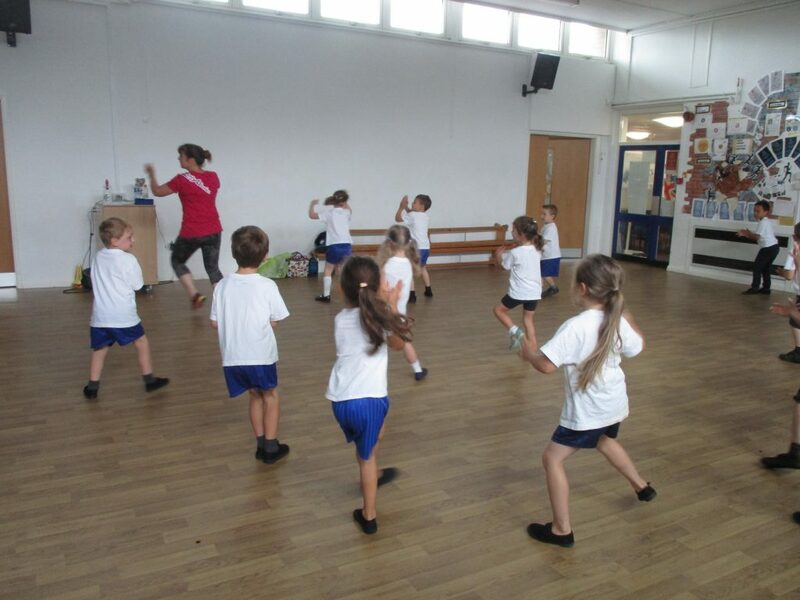 Funding was used to purchase professional dance tuition for our Strictly Dancing Competition Team. 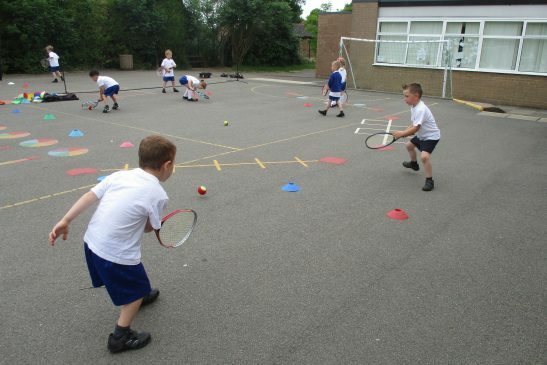 Development of additional links with a variety of other sports to encourage pupils to be active outside of school. 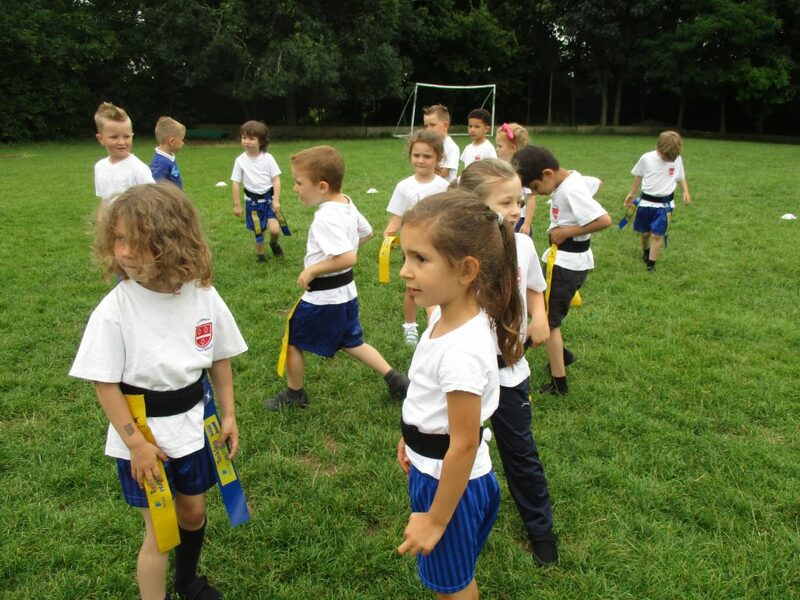 Raise the profile of different sports and promote an active lifestyle. 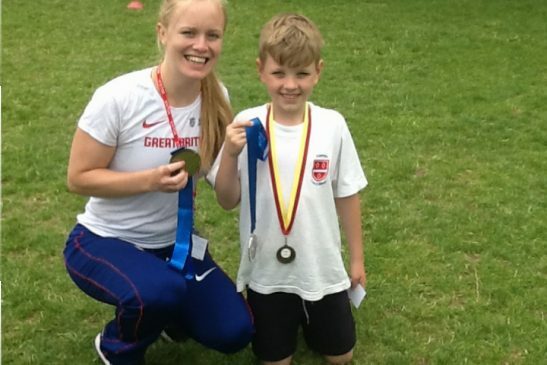 Enrolment of sporting associations, so that children can compete more widely. The commitment of the pupils and staff for the second year saw the children dance successfully at the Deco Theatre in Northampton. 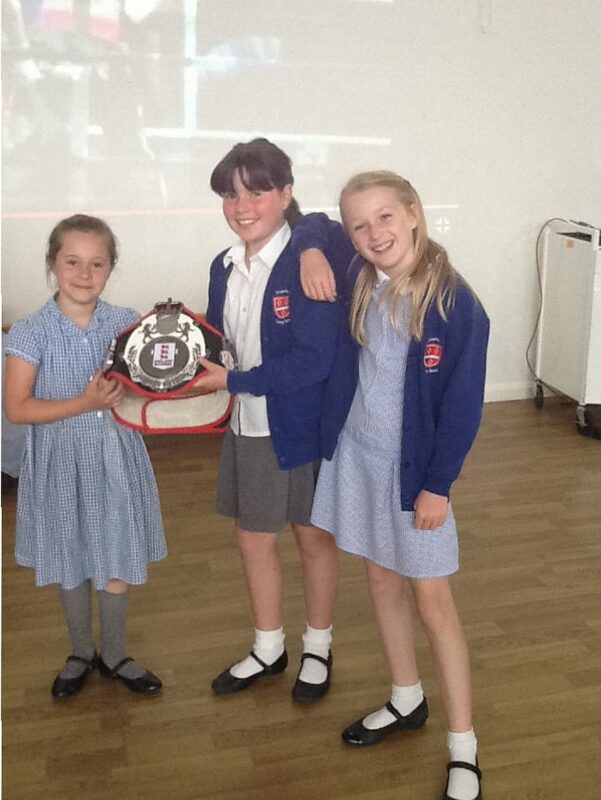 Our Year Three & Four children reached the final at the Derngate in July, which was a huge achievement for the school. 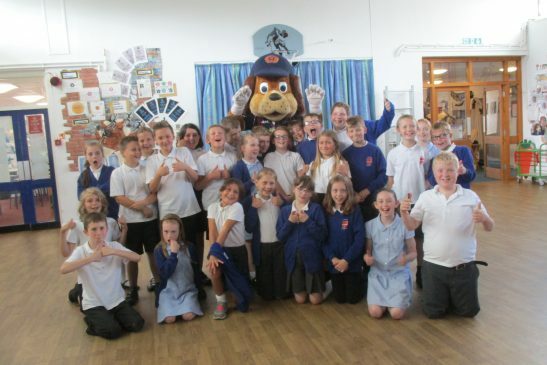 Through this event, the school provided an after school club, which was well attended by our children. 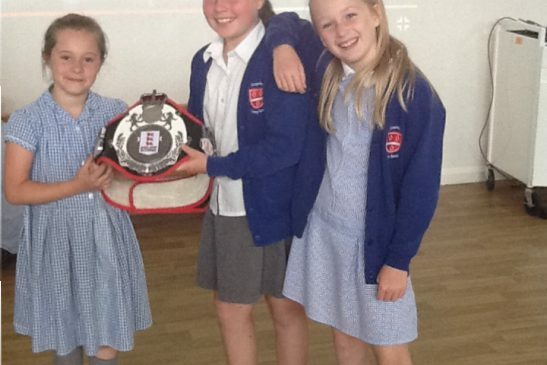 In addition, two of our Year 5 pupils now dance competitively and are hoping to reach the finals in Blackpool later this year. 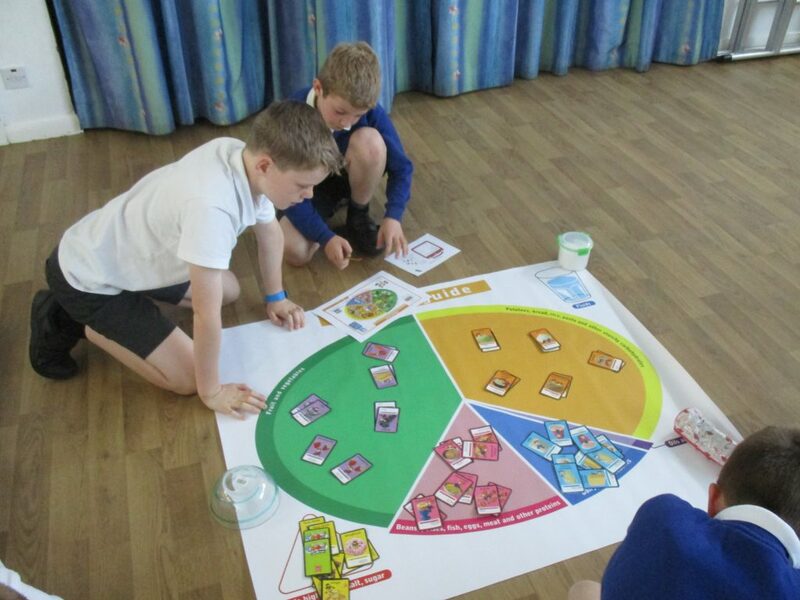 Our commitment to the Northamptonshire Healthy Child Initiative has been very positive. 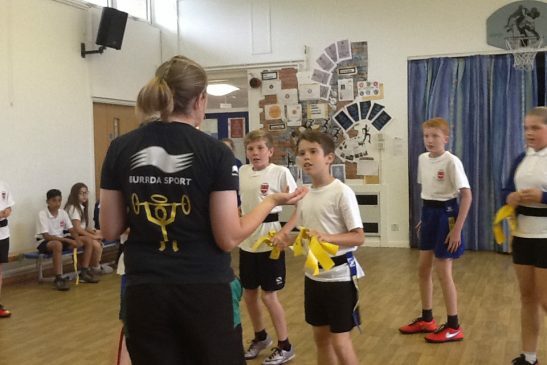 Training has ensured that pupils (Sports Crew) and staff are secure in delivering key messages to ensure sustained improvement in this area for the foreseeable future. 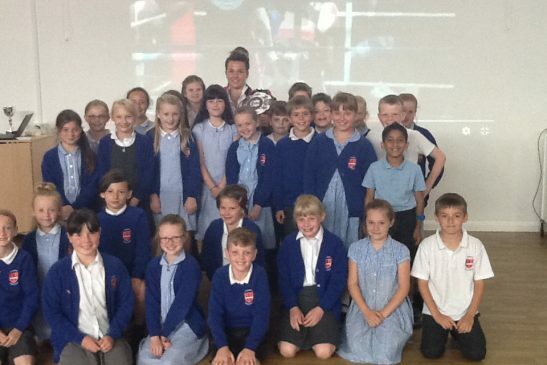 Gifted and talented children were able to secure participation in challenging competitions, which saw success for the school, as our gymnasts won the under nine category. 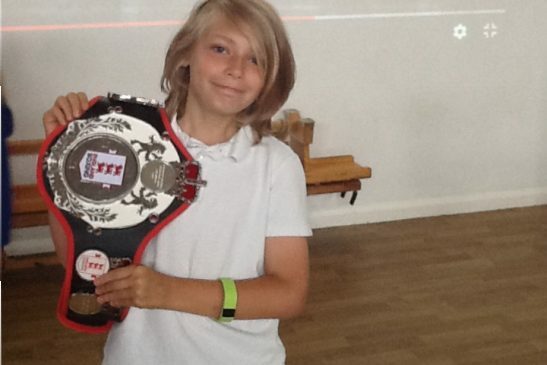 To raise the profile of sport across the school. 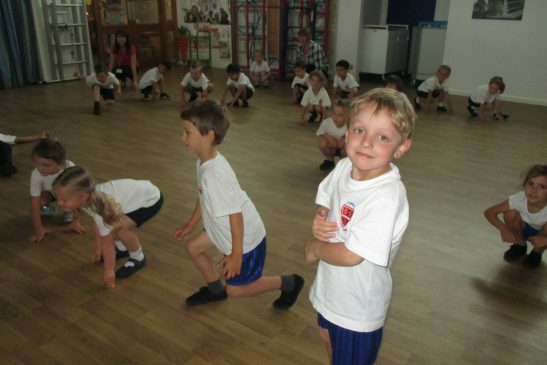 Sports Week and Health week, which involved all pupils and the whole school community. 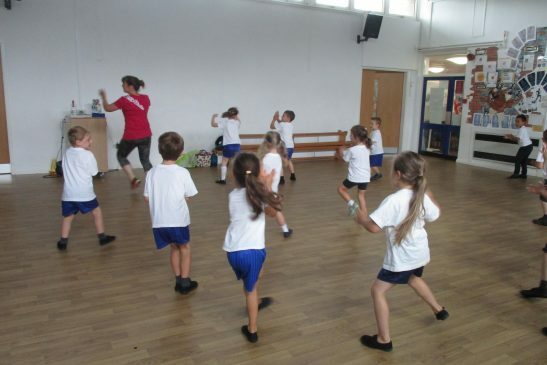 Pre-planned visitors, learning opportunities and community events, ensured that the profile of sports and a healthy lifestyle were significantly raised. 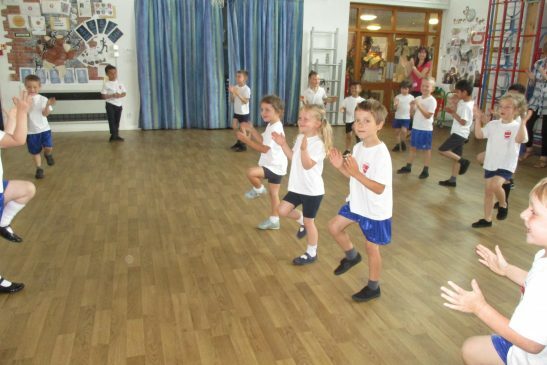 Sports Week & Health Week in the academic year 2015 – 2016 raised the profile of sport and promoted a healthy mindset amongst pupils. 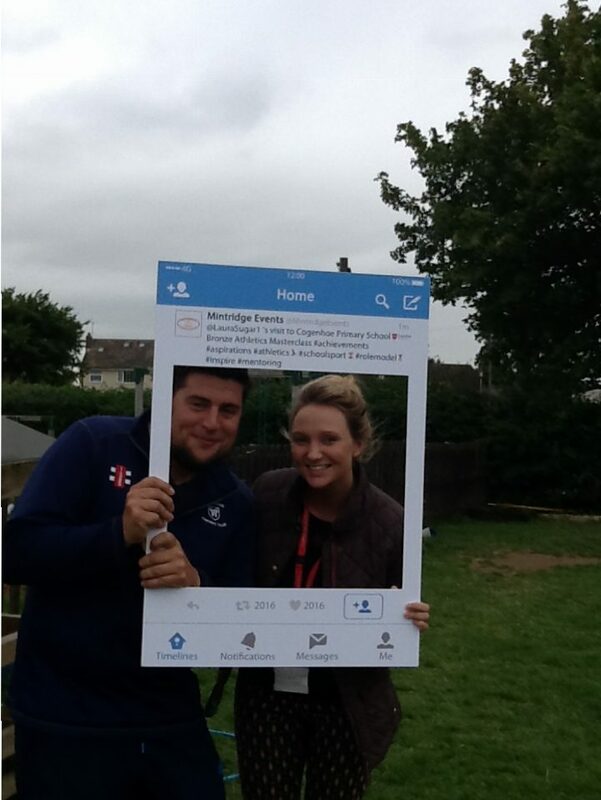 The impact was very positive and has meant that the school has formed many links with established clubs. 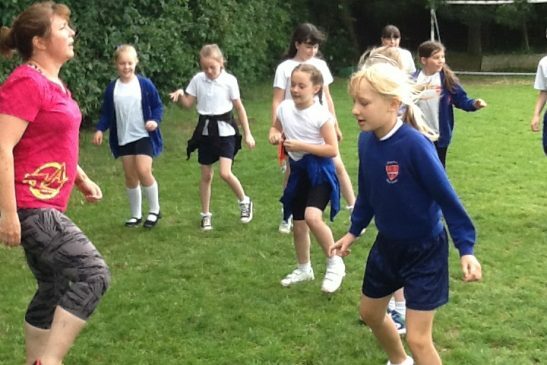 Across the school, we saw a rise in the number of pupils participating in sport outside of school, which is encouraging. 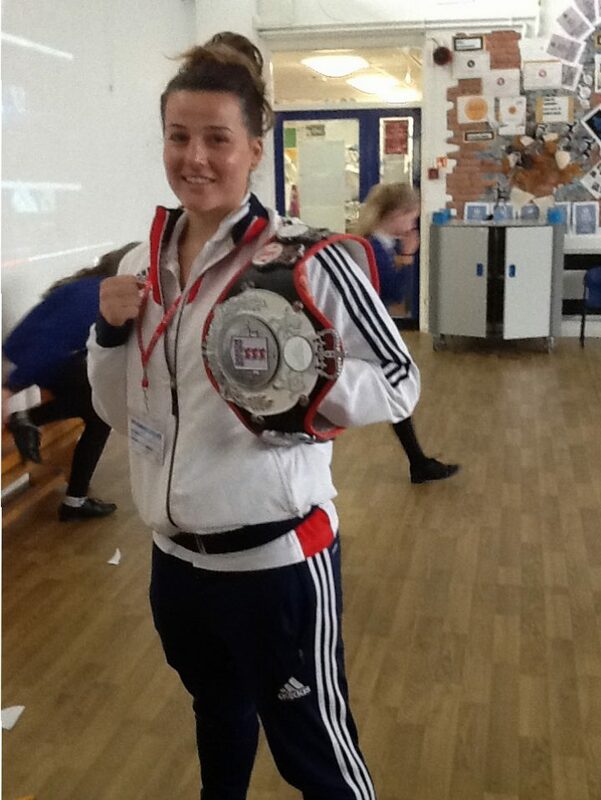 Children were inspired by visits from Paralympian Laura Sugar and local Great Britain Boxer Chantelle Cameron. 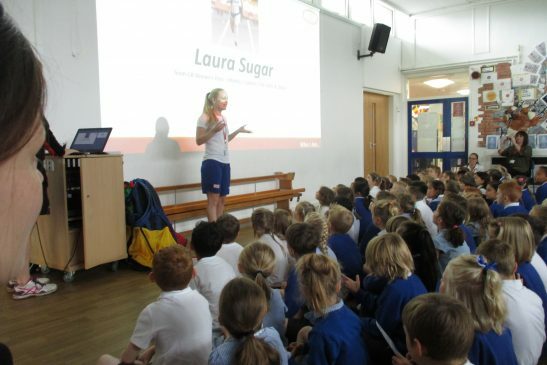 Laura Sugar has now become our value ambassador for the autumn term, as the children and their families spoke so highly of her visit. 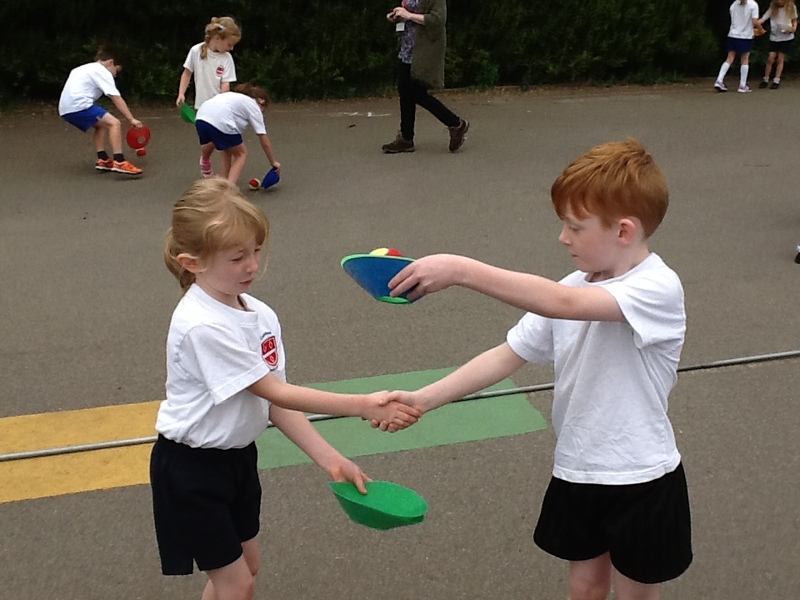 Established links with other schools for competitive sport. 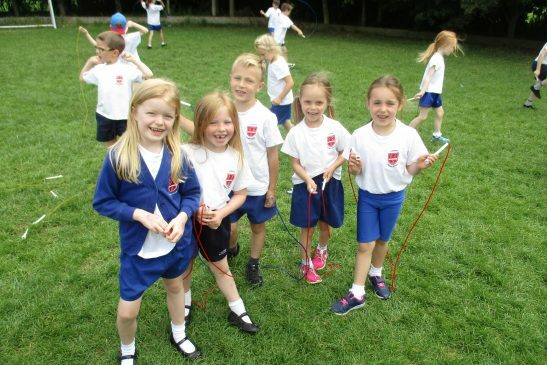 Our continual commitment to the School’s Sports Partnership has meant that our children have continued to compete against other schools in the cluster and beyond. 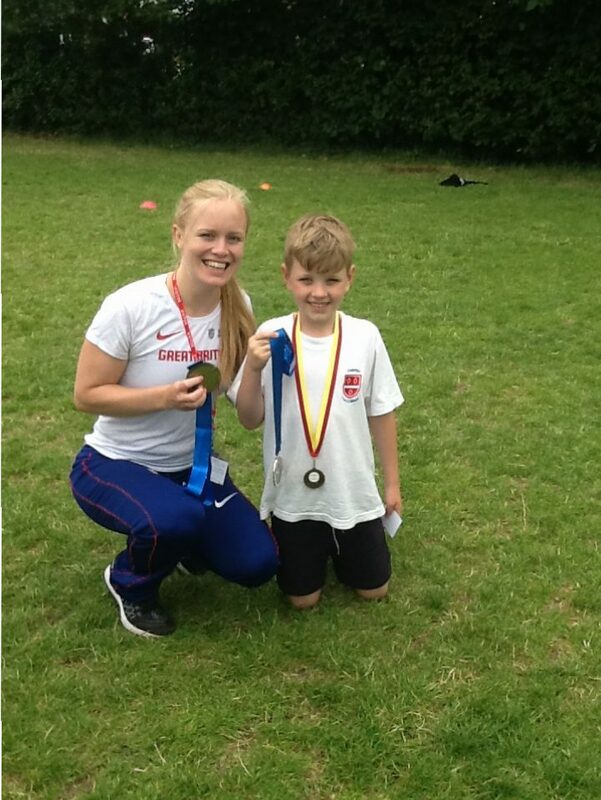 This year our sports coach has begun a partnership with Quinton House School, which saw pupils from Year Five and Six compete against them in a football tournament. 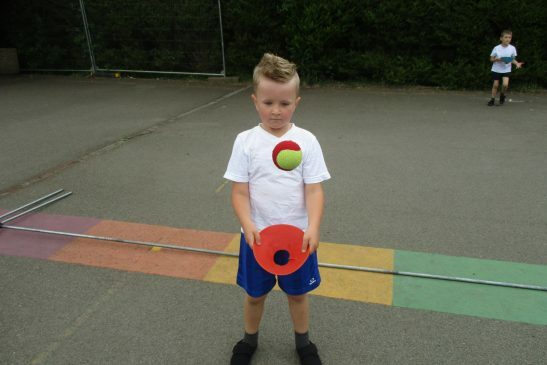 Cogenhoe Primary, were also successful in the basketball tournament and won for the second year running. We wish to increase our level of competitive sport further in 2016 – 2017. 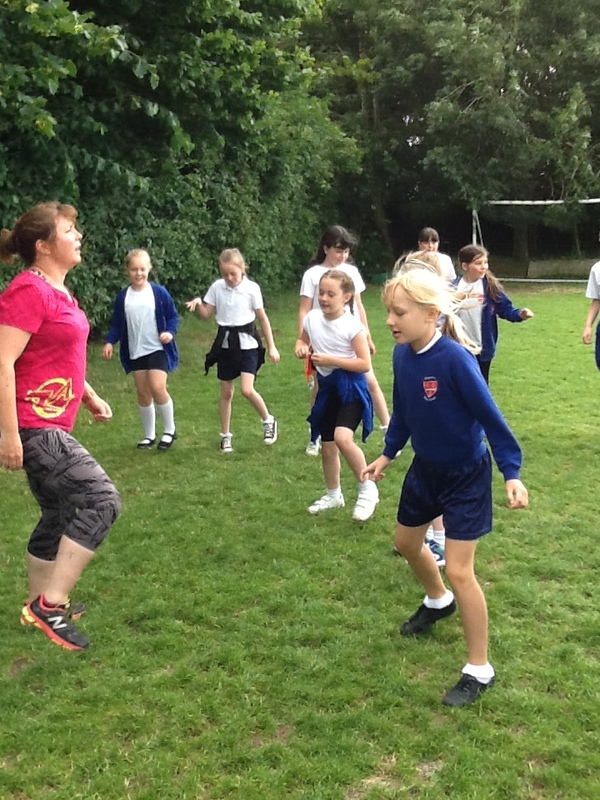 Strengthen the skills of the teaching team to ensure further improvement in the quality of physical education throughout the school. This will be achieved by members of staff across the school team teaching with specialists from our appointed SSCO. 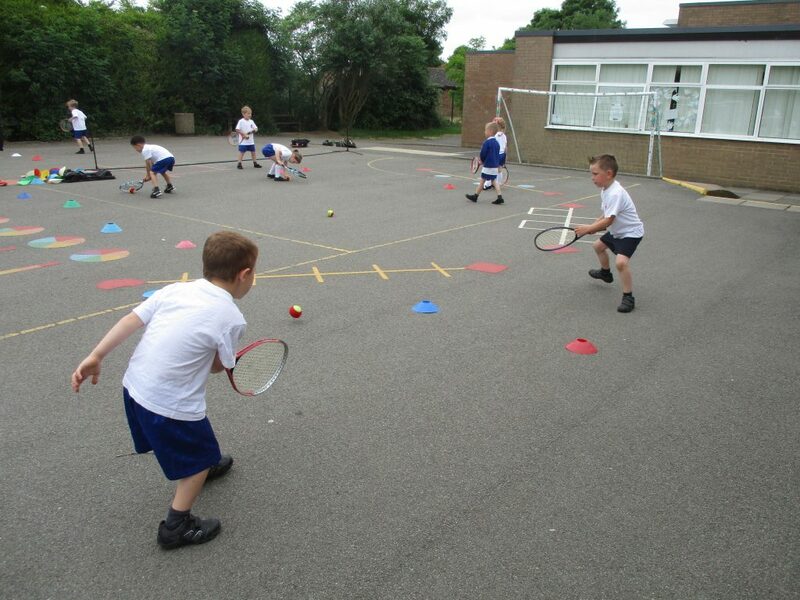 Furthermore, all children from Year 1 – 6 are being taught weekly for six weeks by a qualified tennis coach. 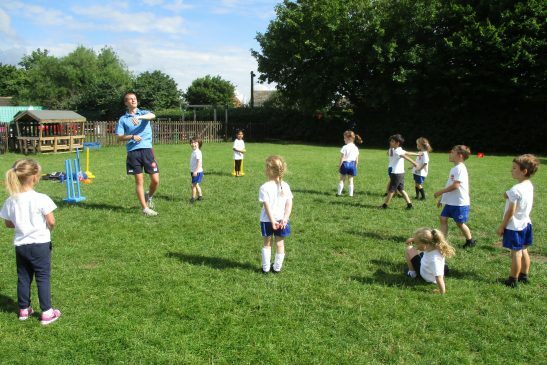 This is again upskilling the staff, as they team teach alongside the coach. 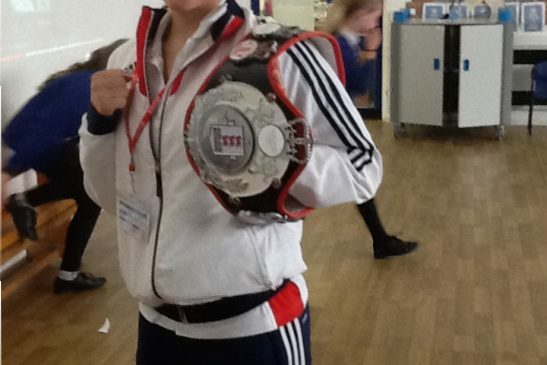 Purchase additional equipment to continue to develop sports provision following training and to further support teacher-led after school clubs. 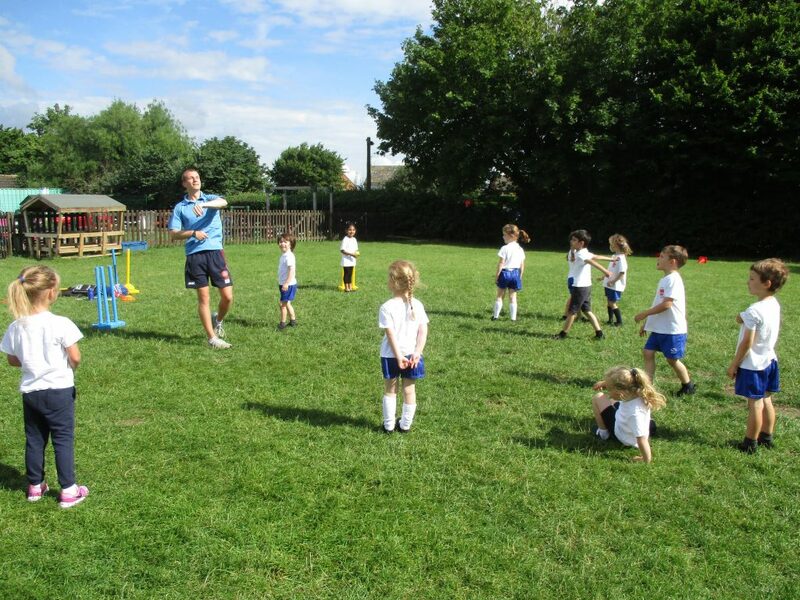 This year, staff will be providing additional clubs for the children to further develop their interests in a variety of different sports. 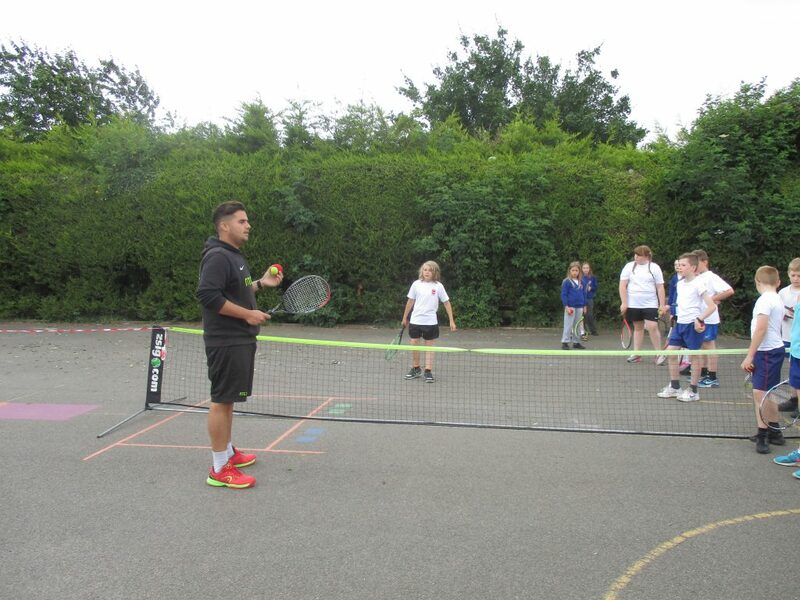 In addition, extra coaching is being subsidised by the school this academic year to further increase the opportunities for all our pupils. 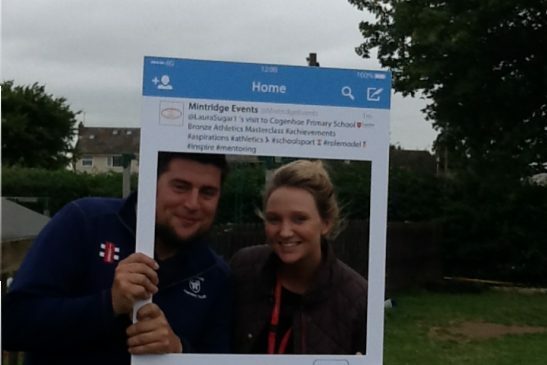 In 2016 to exceed the number of competitive sporting events attended in 2014 & 2015. For further information regarding our use of sports funding this academic year, please click on the document below, which outlines the school’s planned expenditure for the year.